Welcome to the Year 2 page! This is your own page and will be updated regularly with all the cool stuff you do at school! In Year 2 we have been learning about poetry. We read lots of different food poems and chose some of our favourites to perform in groups. 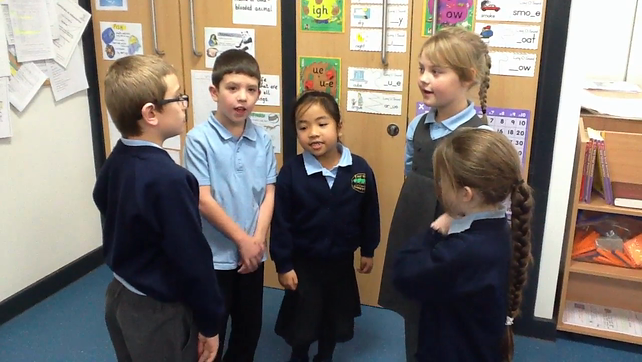 We learned the words and made up actions for our poems, then we performed them for the rest of the year group. Here is our best performance!